I'm trying out another style from Lena Lashes Pin-Up Girl Collection! Today, I will be wearing and reviewing the style called Noemie. This pair looked so fluffy whenever others have used it on Instagram and I wanted that fluffiness on my eyes. The lashes I will be reviewing are on the upper left. 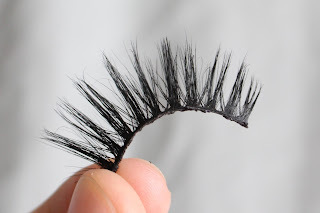 The problem I have had with mink lashes in the past is that they shed hairs pretty easily. I feel like if you lose even a couple of hairs, it can compromise the look of the lashes. I have worn this pair three times and have removed them both times by soaking the band with oil-free makeup remover and pulling them off. I didn't notice any significant hair fiber loss after the few times I have worn them. 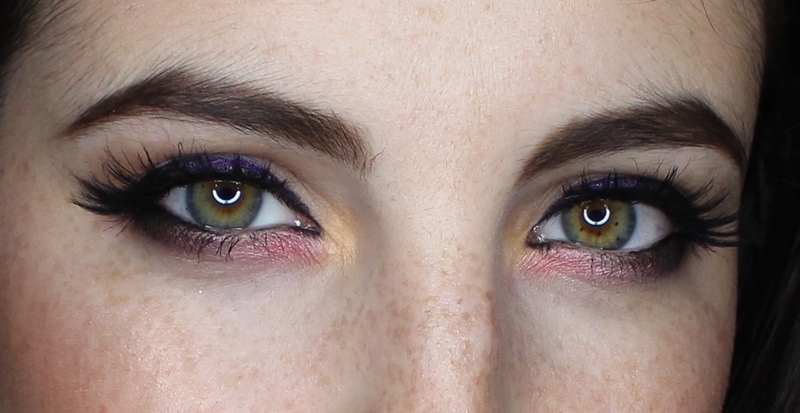 The new issue I found with these lashes is that cleaning the lashes (i.e. remove residue with Bioderma) will result in the lose of the fluffiness that I loved about these lashes. I have not experienced a lose of shape like this with any other mink lashes I have previously worn or owned. Its like I have a totally new pair of lashes now and I'm not sure I like this "new" pair. 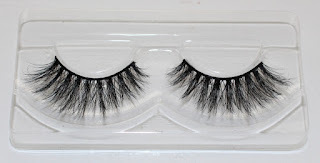 The quality of the mink hairs were soft and felt like real lashes. 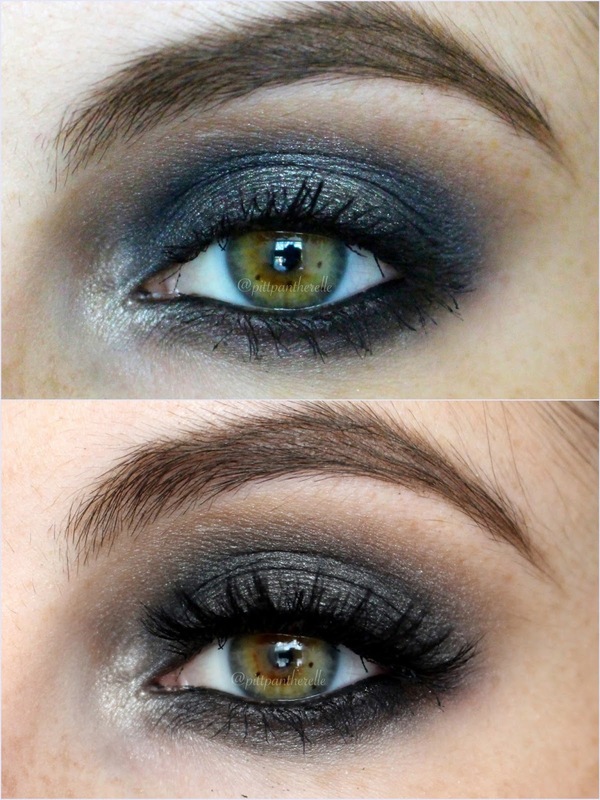 They add lots of volume and spiky length to makeup looks. 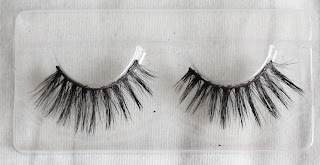 These lashes retail for $40 individual and $130 with the Pin-Up Girl Collection. This company often has sales (whatever % off, BOGO, etc.) so you often do not have to pay full retail. If you want to splurge on a nice pair of lashes and like spiky, voluminous lashes, this pair is for you.